Take one spoon full of grow plus tea, boil it in hot water. As you start getting the pleasant aroma of the drink, take it out of stove and strain it intu a cup, one cup of tea is ready. sip it leisurely. It help to prevents the falling of hair, dandruff, dry skull. 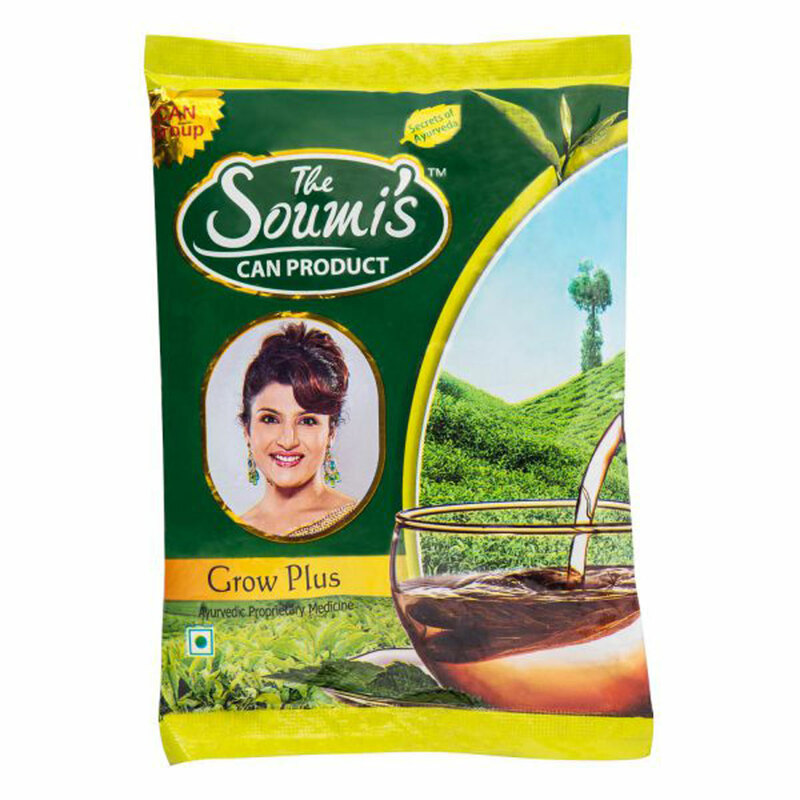 Promotes the growth of new dense hair etc. Mix well before use. Keep in dark cool place.